On Thursday - November 29, 2018, at the Zobel de Ayala Recital Hall of BGC Arts Center in Taguig City, Chinese handset brand Realme officially introduced its first ever smartphone model for the Philippine market. 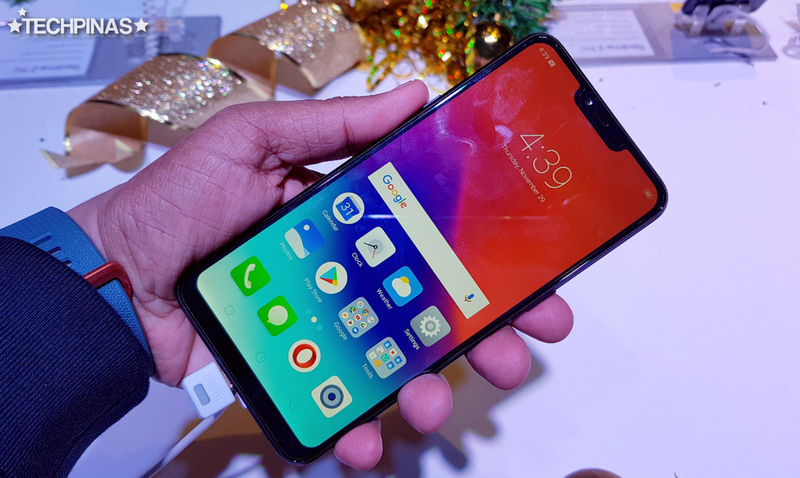 The all-new Realme C1 comes with an affordable all while having a great of set of features that will surely delight budget-conscious yet hip millennials who want to get the most value for every peso they spend on their gadget purchases. Targeted towards stylish and active mobile consumers, the Realme C1 flaunts an elegant and opulent design language and build that we usually see on more expensive midrange and high-end models by other brands. In front, the handset features a large 6.2-inch HD+ IPS display that takes up almost the entire real estate. The screen has a notch, which has become a novelty marker on today's full-touchscreen phones, housing the 5 MegaPixel f/2.2 front-facing camera that's powered by the company's own AI Beautification software. 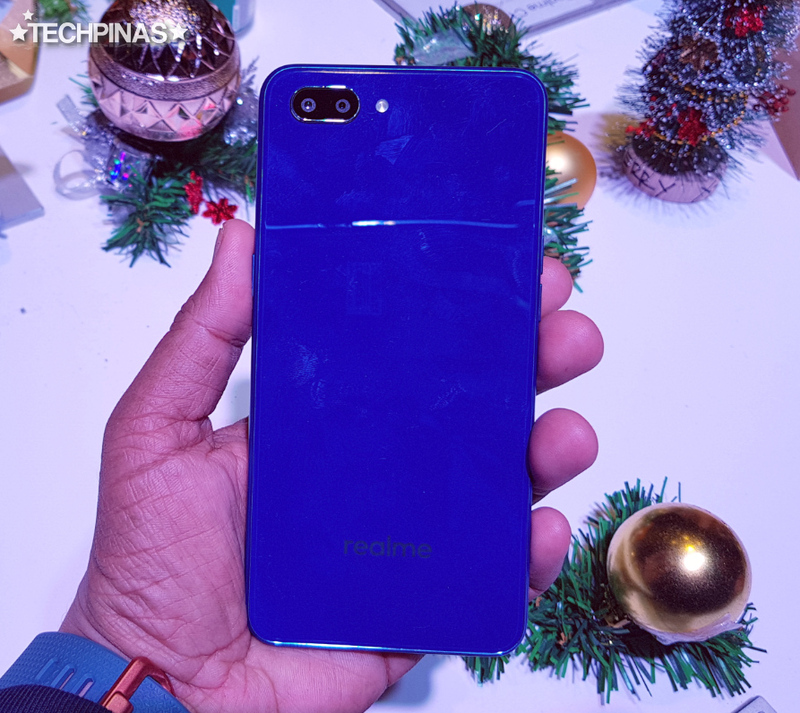 At the back, Realme C1 has a glossy transparent plastic plate that frankly looks like glass. This, together with the real glass face, makes this model quite a looker. For me, it looks more expensive than it actually is. 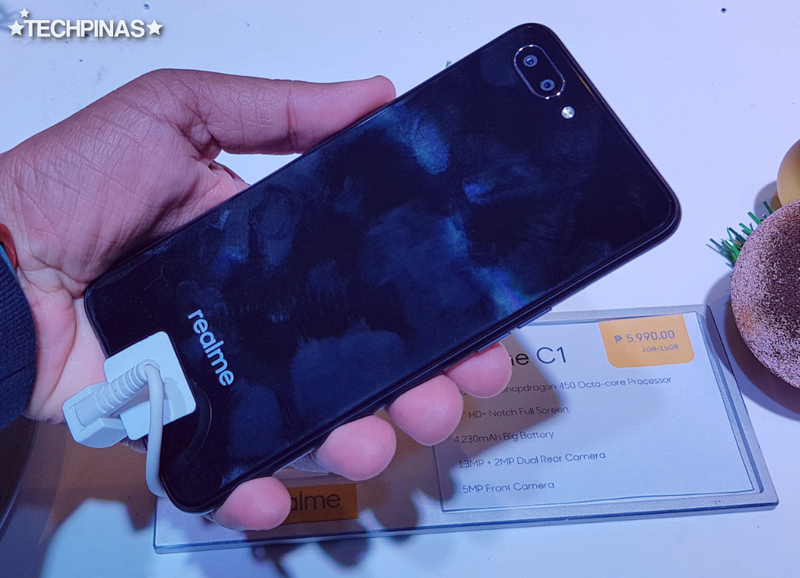 At the upper left portion of the back panel, you will find Realme C1's Dual Rear Camera module made up of a 13 MegaPixel f/2.2 PDAF main shooter plus a secondary 2 MegaPixel f/2.4 Depth Sensor. This combo enables Portrait Mode with Bokeh Effect, wherein the background of the subject is beautifully blurred to deliver a more interesting shot. Under the hood, Realme C1 runs its Color OS 5.2 skinned Android 8.1 Oreo operating system with a 1.8 GHz Octa Core Qualcomm Snapdragon 450 processor which incorporates an Adreno 506 GPU that's good for light 3D gaming, has 2GB of RAM for multitasking, and comes with 16GB of ROM that can be augmented using the dedicated microSD card slot. Although this model is by no means a powerhouse release in terms of internal hardware, its innards are good enough for day to day mobile activities like checking and updating social media apps, watching movies and vlogs online, reading blogs, and browsing the web. One area where Realme C1 truly shines is in terms of uptime. Thanks to its very large 4,230 mAh battery pack and energy efficient 14nm chipset, this device can easily deliver more than a whole day of use coming from a full charge. To be specific, it can give you 10 hours of gaming or 18 hours of music playback with WiFi. If you hate always plugging your handset to an electrical outlet or keeping a big powerbank in our bag, I think you'd definitely appreciate this model's battery life. 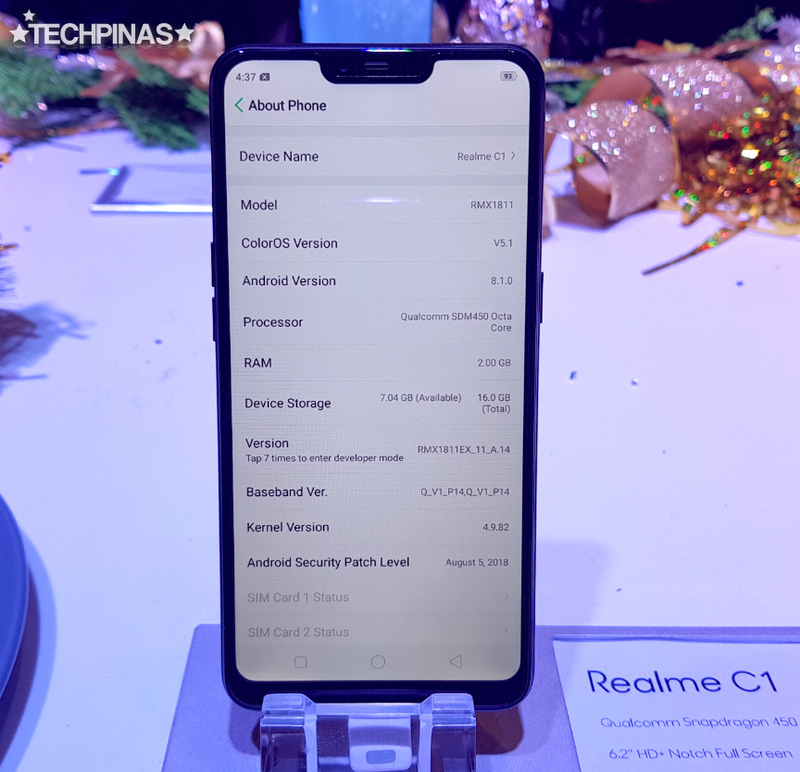 Realme C1 dons an official suggested retail price of PHP 5,990, which is already very competitive given its features. 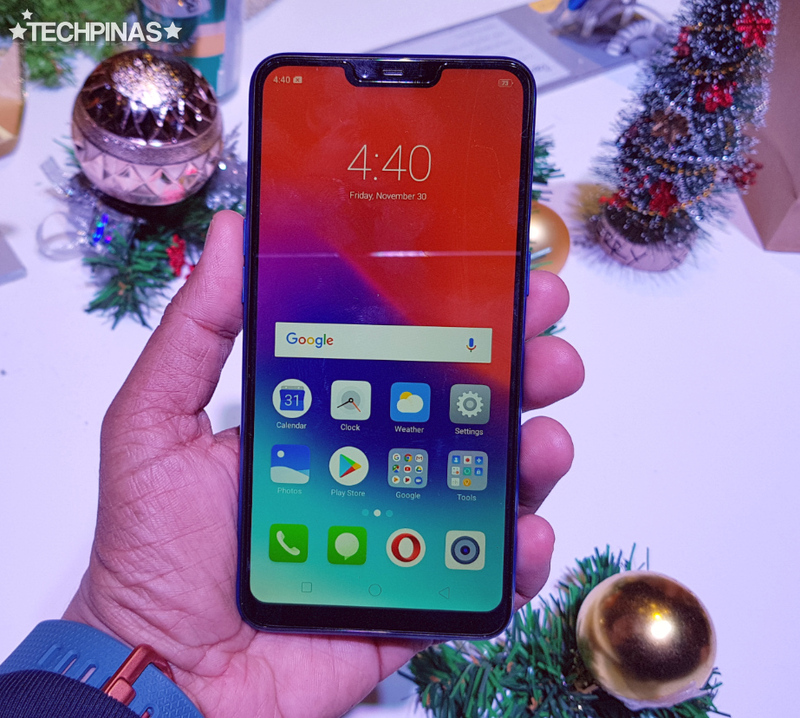 However, as an added treat for consumers, Realme will be offering this handset PHP 500 less - bringing its price down to just PHP 5,490 - exclusively at Lazada Philippines on December 5, 2018 starting at 12 noon! 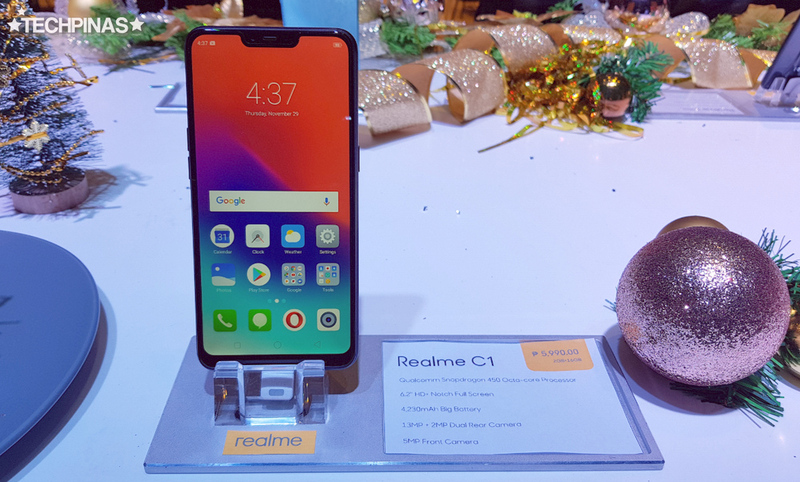 According to Realme Philippines, "With its advanced and strong features matched by a remarkably affordable price, the Realme C1 is poised to be the new benchmark for entry-level smartphones."